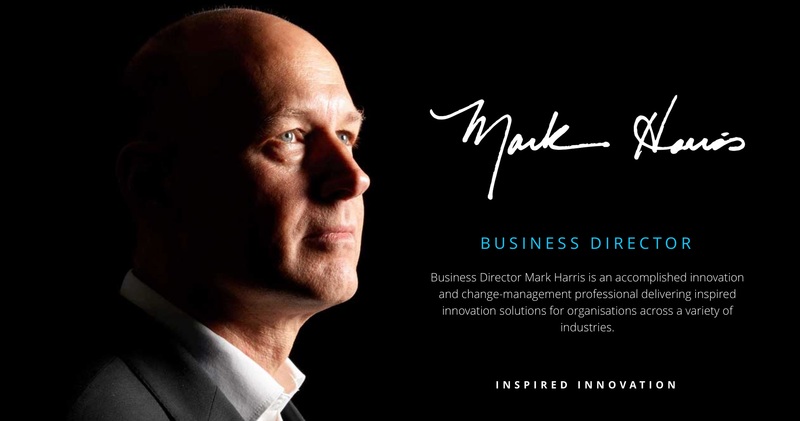 Mark Harris works with organisations to turn new ideas and concepts into delivered solutions. Past clients include Costa, Novartis, Talaris and Motorola. Best Words has worked with Mark for the past six years. Most recently we developed a new website showcasing his work as an inspirational driver of innovation.